 FarmLife magazine recently ran several stories covering KTM Family Farm, located in Wingham, Ontario. There Murray Vollmer and his sons farm 1800 acres and finish hogs. KTM was the first customer to take delivery of a Fendt 1000 Series tractor from Maple Lane in early 2017. The Fendt 1038 was also one of the very first to get to work in North America. Agco products, specifically Fendt tractors, and the support of strong Agco dealerships like Maple Lane, are key for the family operation. 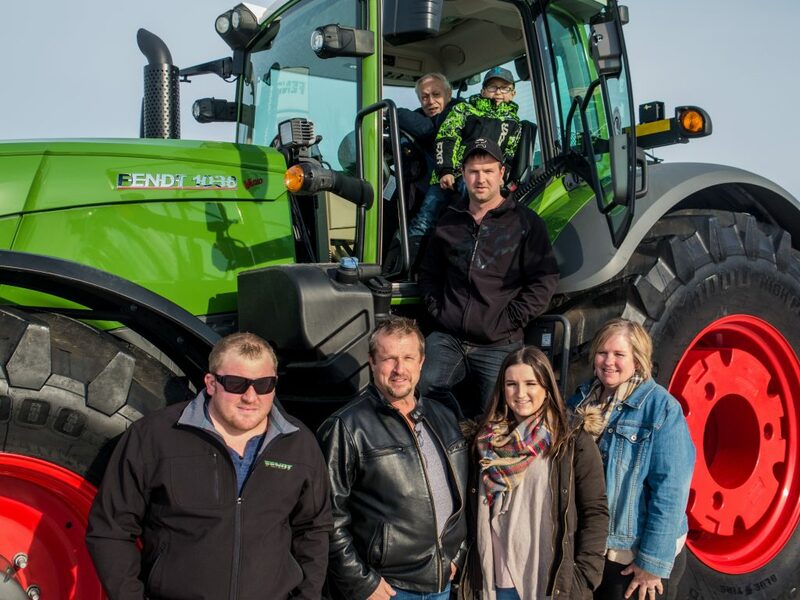 Vollmer runs three Fendt tractors, including the family’s loader tractor, a 716 that’s also used for a variety of jobs delegated to a midsize tractor. A Fendt 822, has become the family’s planting and tillage tractor, while a new Fendt 1038, rated at 380 HP, pulls a 10,000-gallon manure tanker and a 45-foot Sunflower field cultivator.